Is HIPAA Suspended During a Hurricane? The short answer is “no.” But the full answer is more mixed. 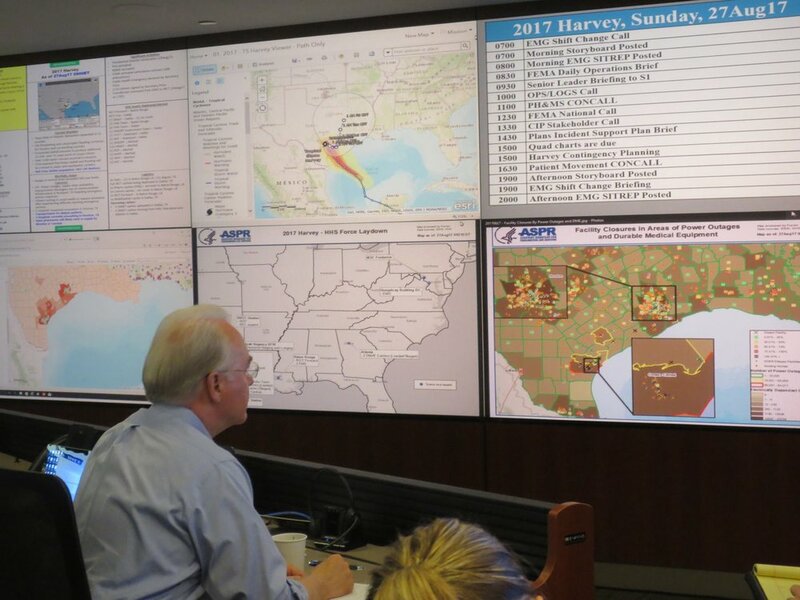 The U.S. Department of Health and Human Services (HHS) learned lessons during Hurricane Katrina (2005), Hurricane Sandy (2012) and the Ebola crisis (2014-16) that have guided its policies around exceptions to the Privacy Rule during disasters. During a public health emergency or disaster, there are exceptions to HIPAA that permit covered entities like hospitals to share protected health information with other providers, public health authorities and certain other designated parties. On the other hand, even during a disaster, the majority of HIPAA requirements will remain in effect so covered entities must remember they are responsible for fulfilling HIPAA obligations even in the midst of a disaster. In the last several days, pictures of nursing home residents and patients in Texas have been posted on Facebook and other social media by health care providers. Whether an appeal for help, or for publicity, even if well intentioned, these are blatant violations of patient privacy and are unjustified by the emergency. HIPAA still applies during a public health emergency. However, if the President declares an emergency or disaster, and the HHS Secretary declares a public health emergency, then the Secretary may waive sanctions and penalties against a covered hospital that does not comply with certain HIPAA provisions. On August 27, Secretary Tom Price declared such a public health emergency in Texas. The waivers apply to the following HIPAA Privacy Rule provisions. the patient’s right to request privacy restrictions. OCR also emphasizes the fact that HIPAA rules only apply to covered entities and their business associates. So, for example, the Red Cross is not subject to HIPAA, and may use and disclose patient information in order to carry out its mission. All covered entities and business associates must comply with the Security Rule standard requiring that they establish a Contingency Plan consisting of policies and procedures for responding to an emergency or other occurrence (for example, Fire, Vandalism, System Failure, and Natural Disaster) that damages systems containing Electronic Protected Health Information. 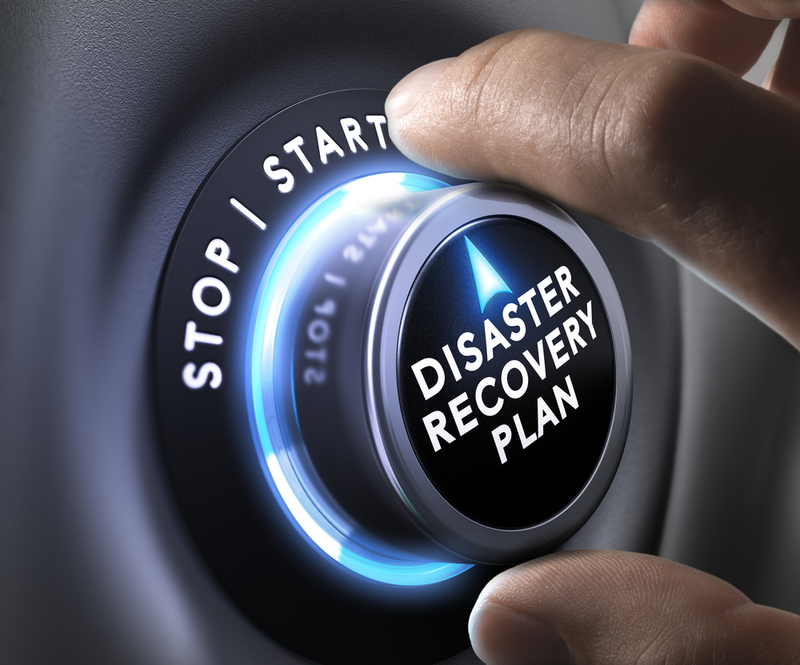 At a minimum, this Contingency Plan (SR-20 within The HIPAA E-Tool®) will include a Data Backup Plan (SR-21), a Disaster Recovery Plan (SR-22) and an Emergency Mode Operation Plan (SR-23). The Privacy and Security Rules work together. Knowing how to prepare and prevent through planning, and respond and recover during and after an emergency, are all part of a full HIPAA Compliance Policy. And while rules may be relaxed in certain circumstances, patient privacy is still a high priority and must be maintained during emergencies.